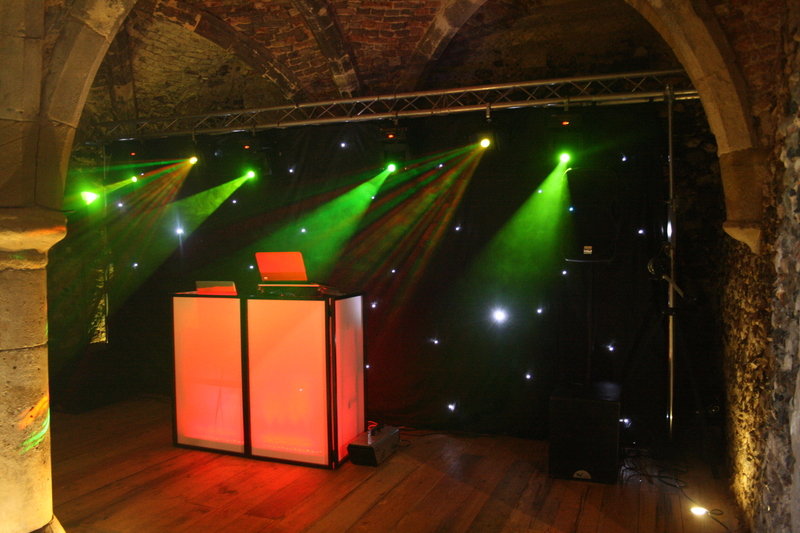 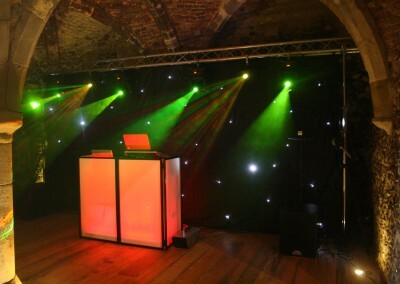 We know that choosing a mobile disco or DJ can be a minefield. 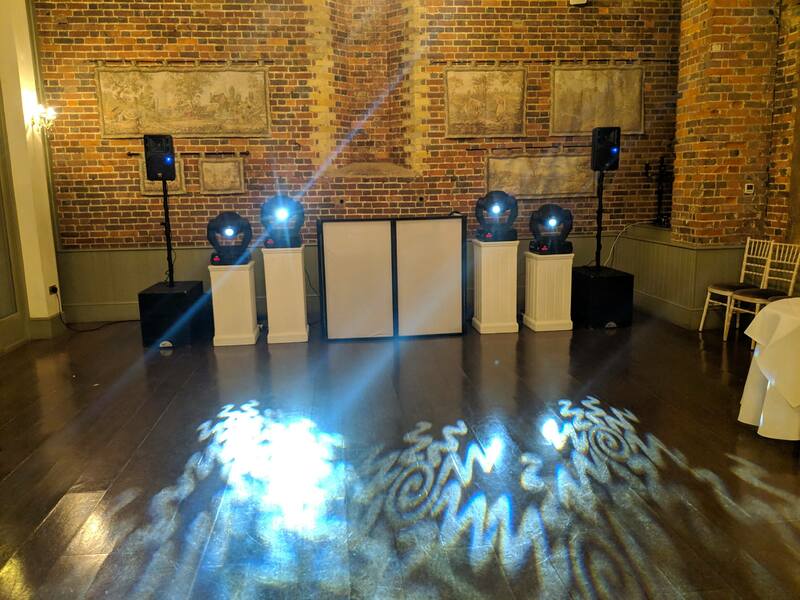 We’ve all been to parties where you come home wishing the music had been better, or you have spent all night waiting for your request to be played and never heard it. 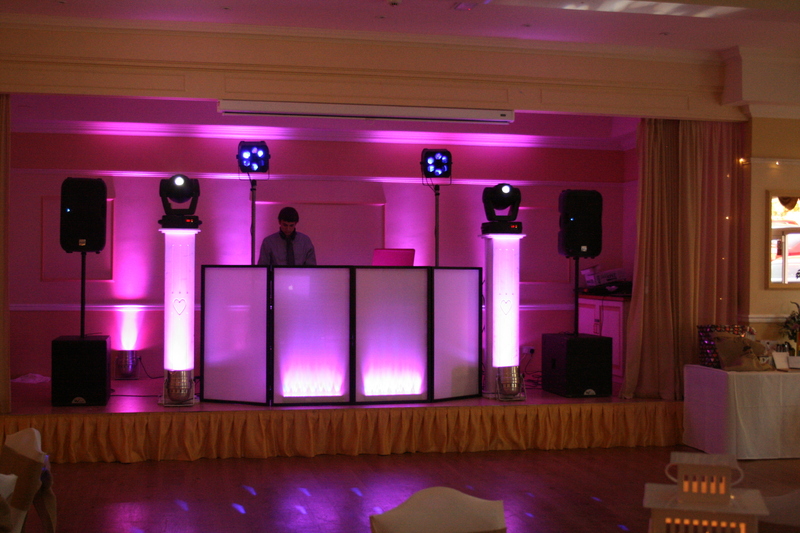 Whatever it is that is worrying you about choosing a DJ, we can help set your mind at rest. 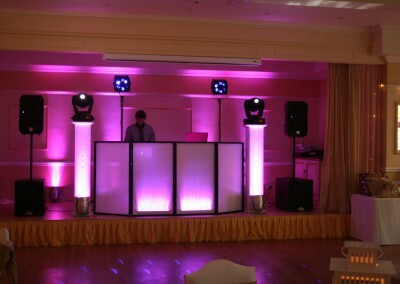 The rest is about adding those special touches to make sure your party is amazing. We want to talk to you and find out more about you and what you like. 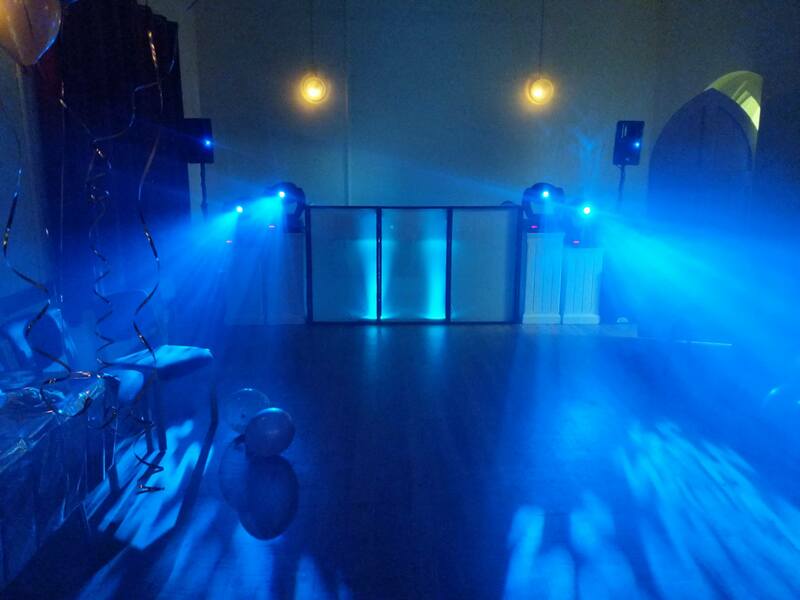 If you are worried that your disco will turn up and play Agadoo and the Birdie song all night (or maybe yo are worried that your DJ WON’T play them, lol), or that you will hate the music, please talk to us before yo book anyone else. Unlike many other disco’s, we won’t bet frightened, upset or offended if you want to provide a playlist and we will certainly encourage you to let us have some requests before the party.